check out www.bikearoundthebuttes.com for a listing of more products our group has for sale. Our soft, super comfy shirt is free to our newly diagnosed children. It is also for sale to family and friends that want to show their support. Feel free to decorate and personalize them to show your spirit! Do you love someone with diabetes? Are you a diabetic advocate or do you find yourself helping people learn more about diabetes? Then YOU are a Back Seat Diabetic. A Back Seat Diabetic cares about people with diabetes SO much that they want them to take the best possible care of themselves! 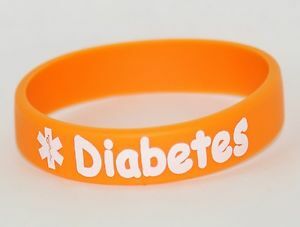 Become an official Back Seat Diabetic today! No one should face this disease alone!